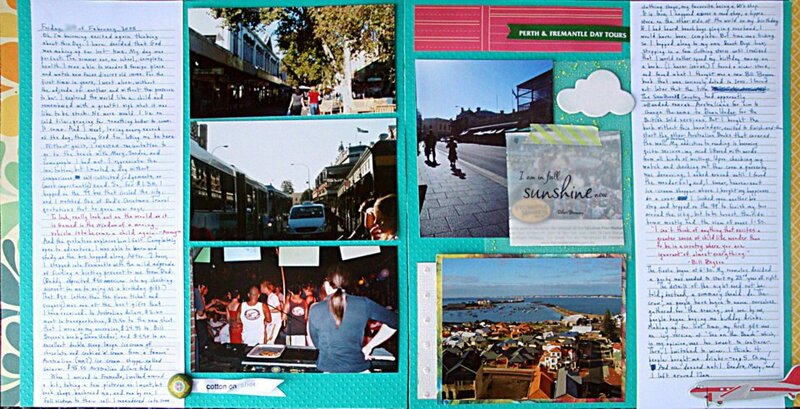 In this post, I’ve asked the Simple Scrapper team to offer additional ideas for scrapbooking your travels! Jennifer Wilson (that’s me!) 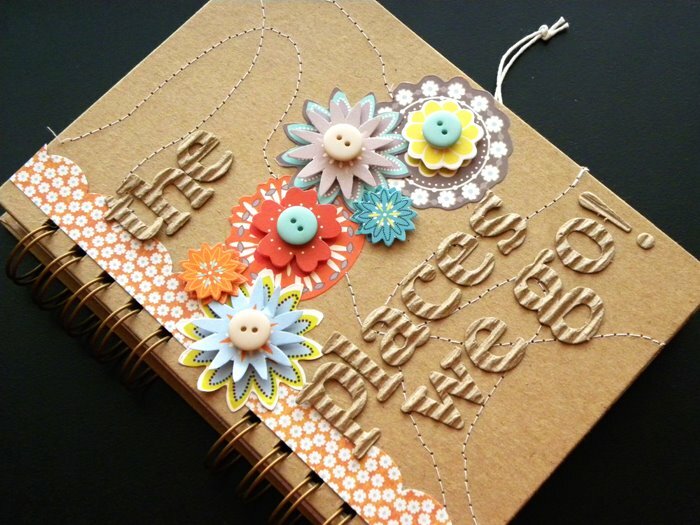 says: Mini books and journals are the perfect portable size for documenting your journey on-the-go. These days, there are even super tiny printers you can tote along! 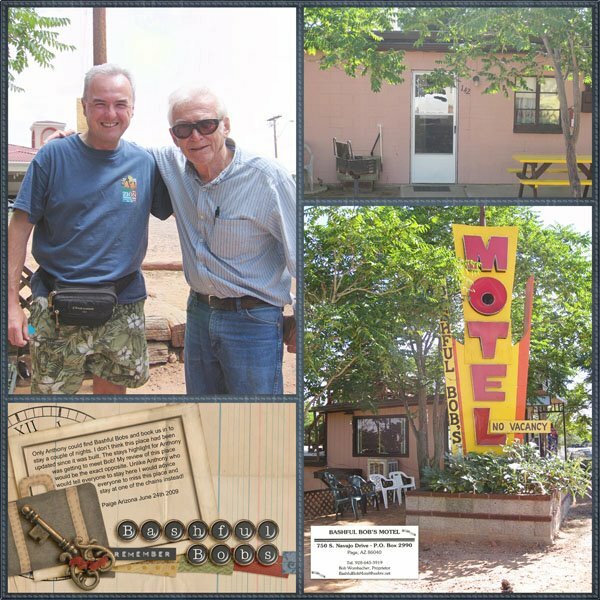 Jean Manis says: Use coordinated products from a single manufacturer, (in this case October Afternoon), with computer-generated journaling to easily document vacation highlights. 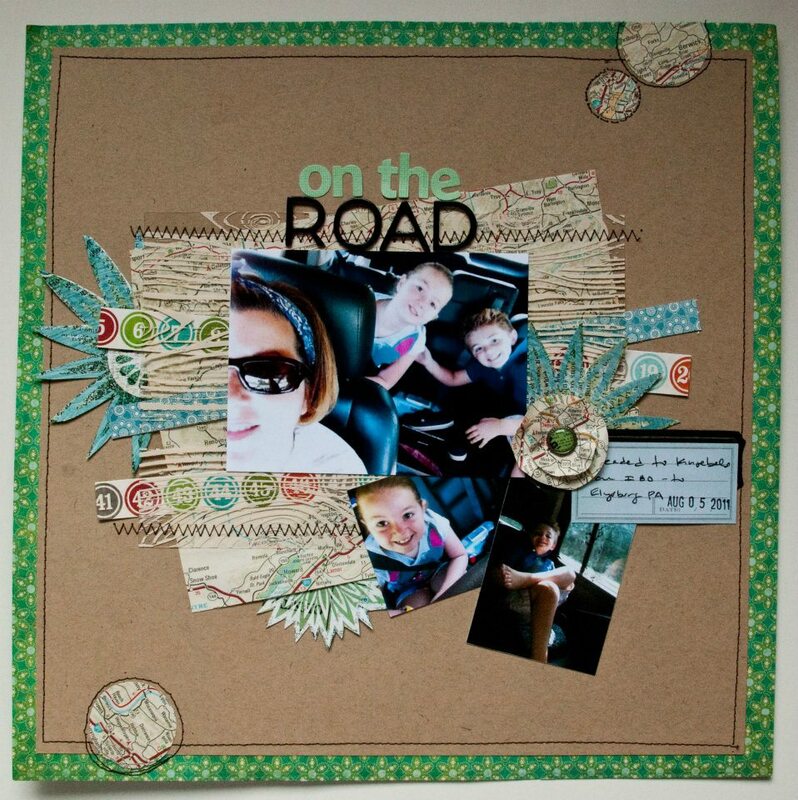 Valerie Mangan says: Use a map of your road trip destination as background paper and for making embellishments. Ronnie Crowley says: Create a front page for your album or photo book with extra photos you don’t want to part with. Behind on your albums? Before you go, click here to download our popular Focus Finder tool to help you catch up fast. 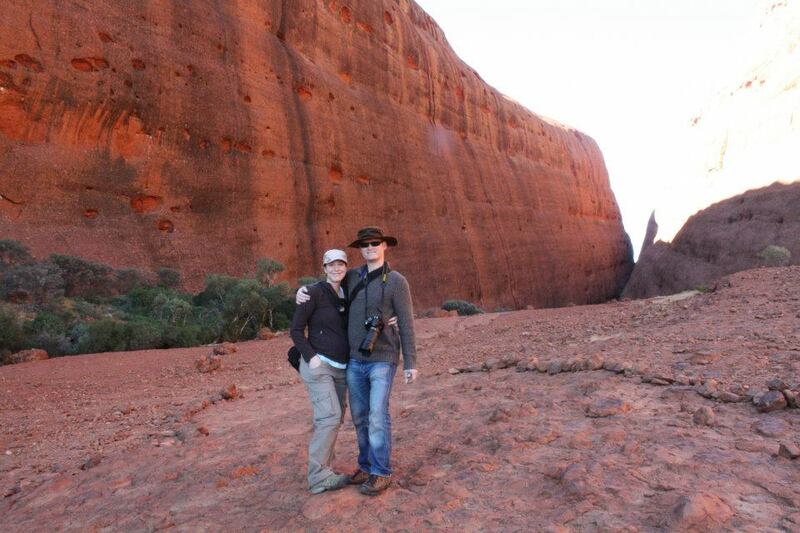 Amy Kingsford says: Don’t forget that your day trips and “stay-cations” are also important to capture. 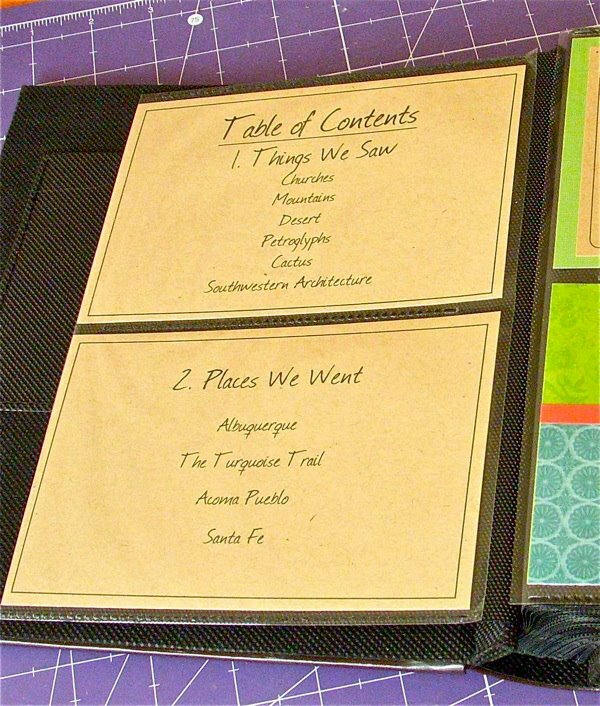 I use my “Places We Go” album to record everything from our backyard camping trips to photo walks. 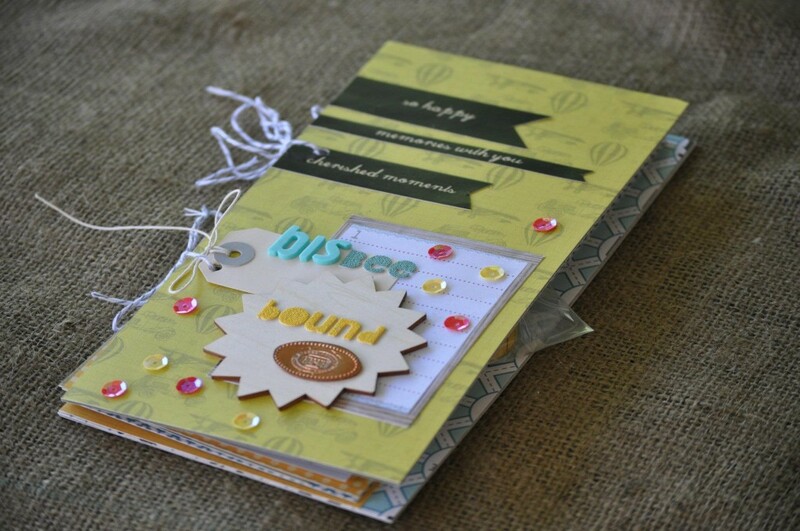 Valerie Mangan says: List style journaling is quick and easy and a great prompt for pages once you get home. Sue Althouse says: Consider a non-chronological approach when scrapping a trip. 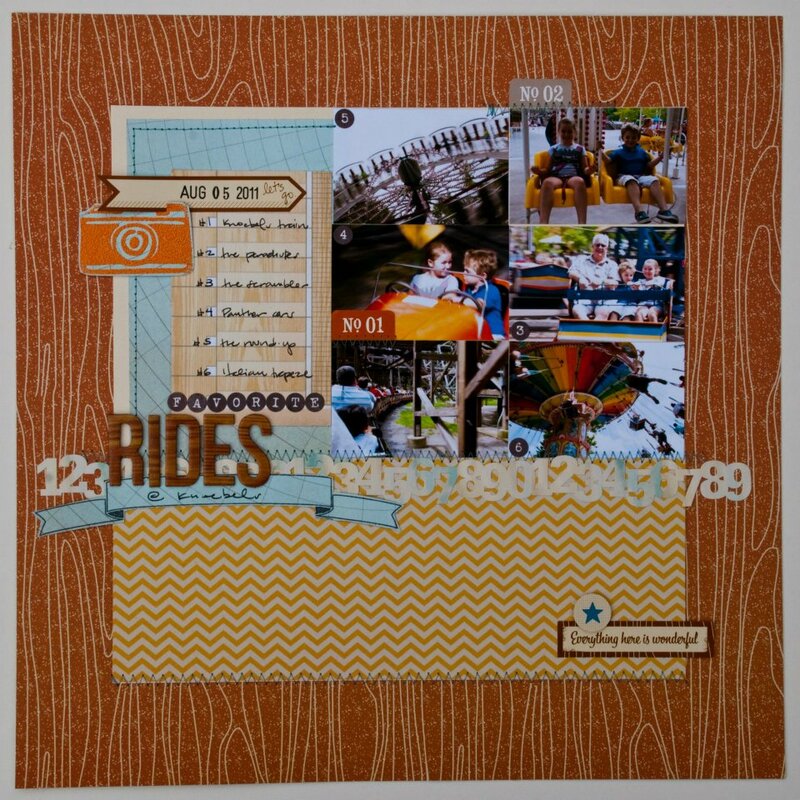 Pam Lozano says: Incorporate tickets and passes into the design of your layout. Sue Althouse says: Remember to take pictures of signs and historic markers on the trip. They will help you remember details later, or better yet, serve as the journaling. 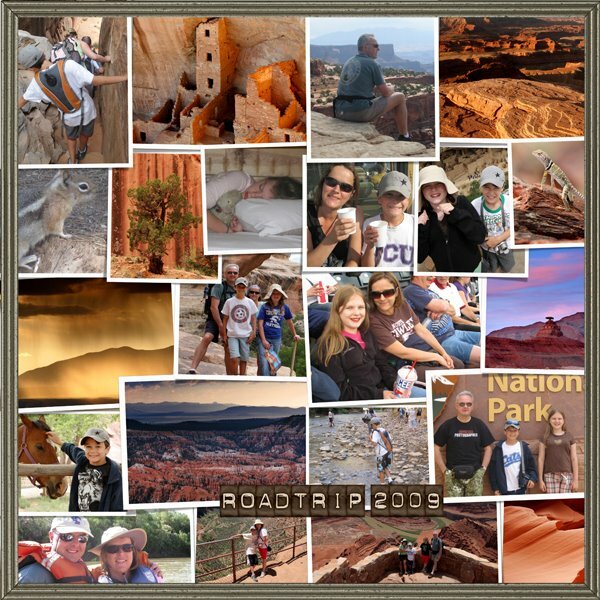 Aimee Maddern says: Use small memorabilia like smashed pennies as embellishments in your travel scrapbooking. Aimee Maddern says: Large-sized SMASH books work great for an extended road trip. Ronnie Crowley says: Keep a record of motels by collecting their business cards. To keep a record in my trip album I scan these cards and add them to the layouts. 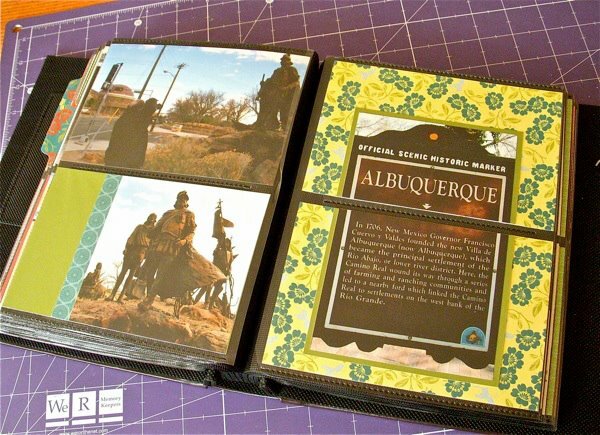 Jennifer Wilson says: Use colorful tourism magazines and brochures to add variety and additional interest to your vacation scrapbook album. 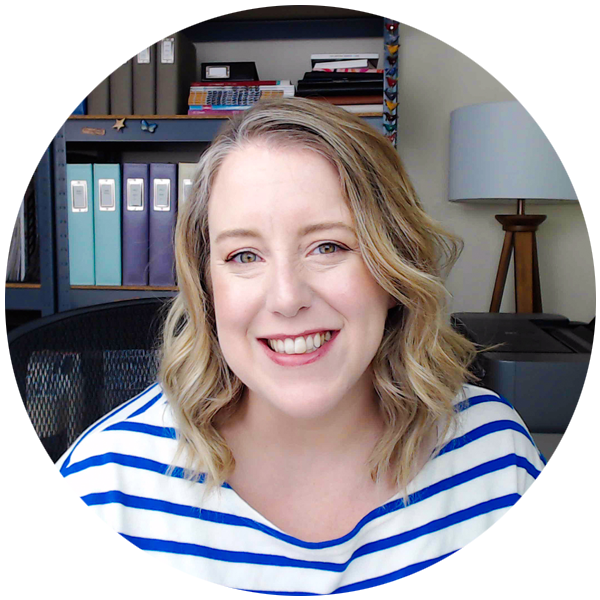 Pam Lozano says: Summarizing your trip using the numbers involved is a quick way to recap and record all those little details you’ll soon forget. Margrethe Aas Johnsen says: Create a page using only the photos you snapped with your camera phone, for a consistent look. Jess Forster says: Get out from behind the camera. Don’t be afraid to ask others to take photos of you with your family. 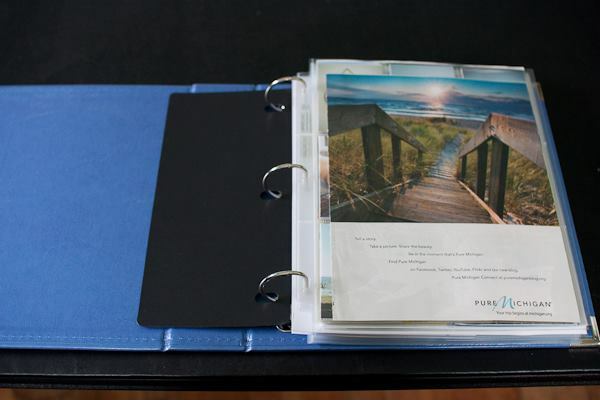 Julie Aldridge says: Reproduce authentic, in-the-moment feelings by bringing a journal with you on your travels to record your experiences as they happen. 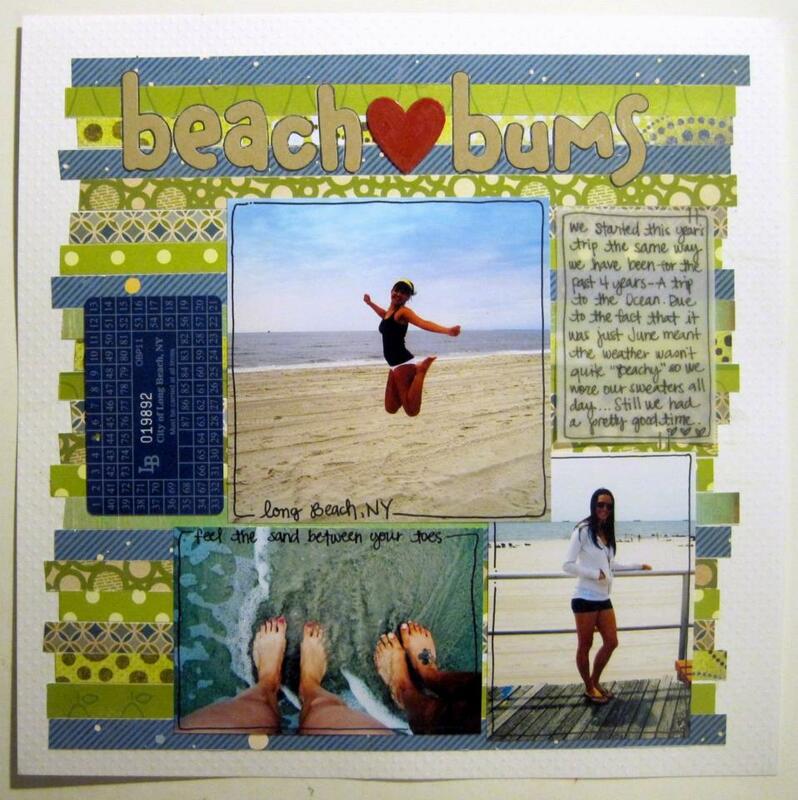 When you get back, scan and print a copy of your writing to put directly into your scrapbook. 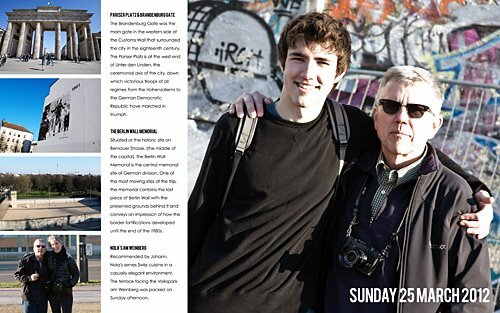 Jean Manis says: Record the details of your day’s itinerary each day – restaurant names, sites seen, sections of a city – so that “at a glance” pages of your trip can be easily created once you’re back home. 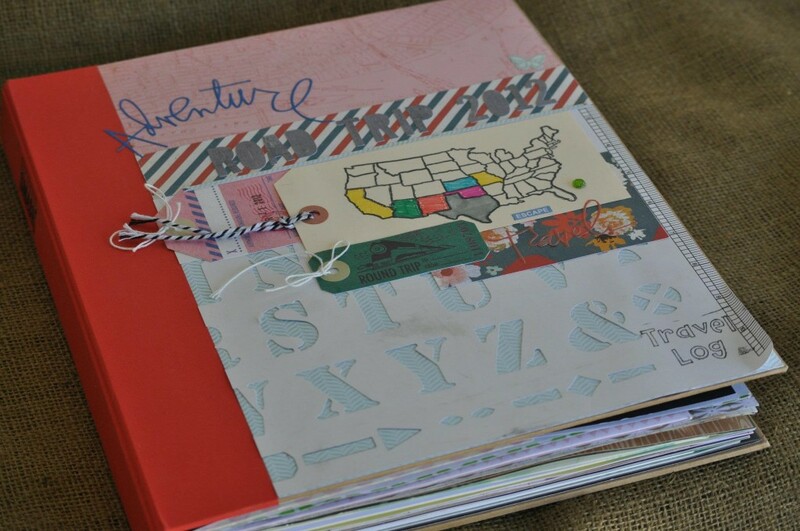 I love scrapbooking travel because it is not open-ended; there is a specific beginning and end, making it easier to wrap your brain around the page or project. Do you have any tips for documenting adventures? 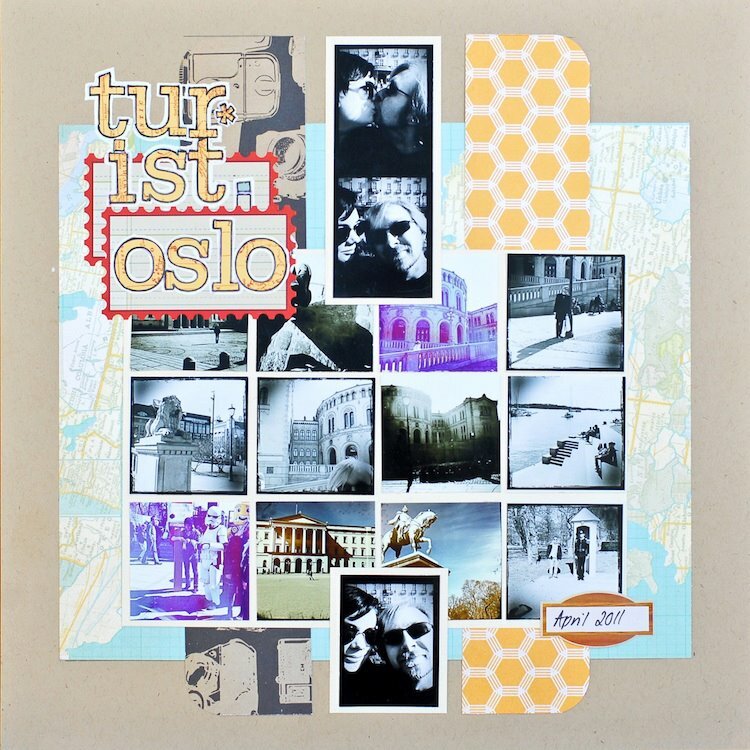 As Amy mentioned, we all should try not to forget the local “trips” we take in our travel scrapbooking. Totally with Jess on getting out from behind the camera. I’ve gotten a lot better at handing the camera to my husband and having him take over for the day. I love your “everything we ate” mini book. Super simple way to capture one of the best parts of traveling! Wow! 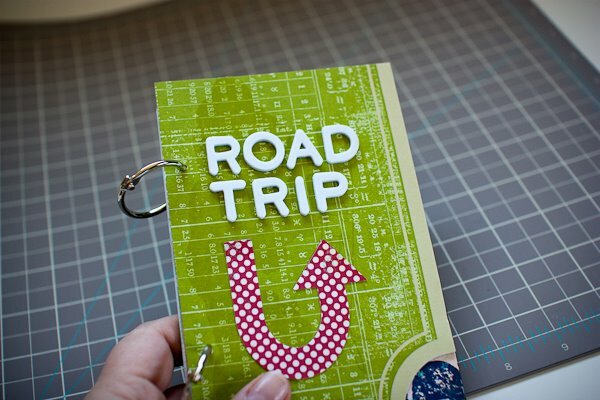 These roadtrip scrapbooking ideas are all so clever and cute! It’s going to be hard to pick which ones I want to try out! Has anyone else ever done that? I wanted it to have a subtle appearance just so when we look back we remember the dates. Thanks for the great ideas. I now have a starting point for our trip of lifetime last year to US and Canada and ideas for the future. I have trouble with layouts so the ideas here are great enticement to give it a go and be more creative. Love it ! 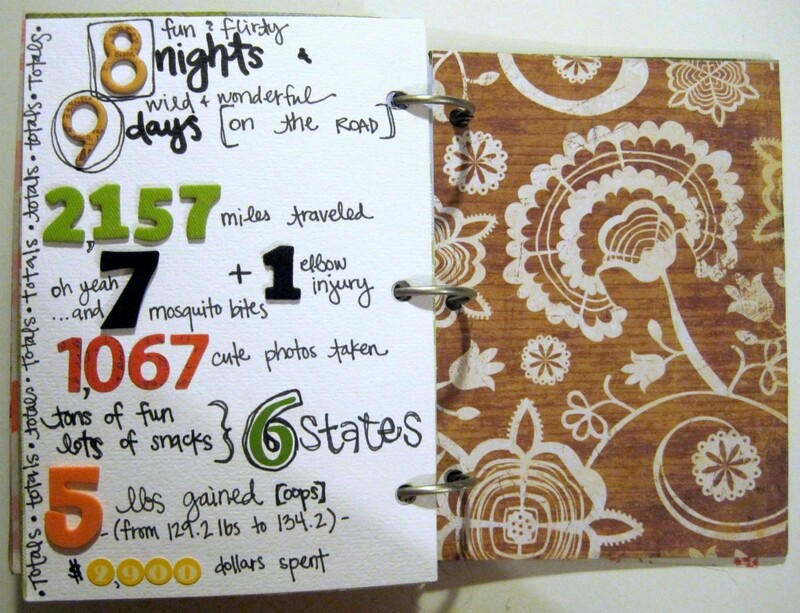 Scrapbooking those big trips can be overwhelming, but looking at it with an eye for simplicity will help!